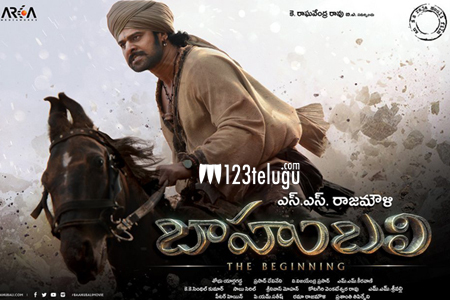 SS Rajamouli visual extravaganza ,Baahubali, is scaling new heights at the box office. So far, the worldwide gross has touched 250 Crores and it is expected to gain more momentum in the coming days. The collections on weekdays are rock steady in all areas of its release. We have already reported that the movie’s share has crossed the 50 Crore mark in just 5 days including Andhra and Telangana. The 6th day figures are also quite solid. Here is the detailed list of collections for both these areas at the end of 6 days.